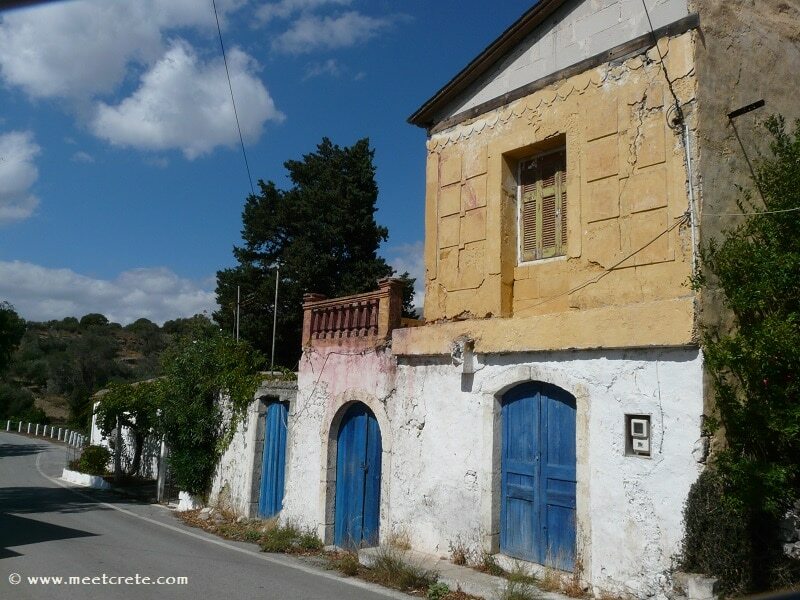 ...Here you can find locals, foreign and Greek tourists mingling in the summer and struggling for a seat at the numerous cafes and taverns. It is in competition with Rethymnon for this title. 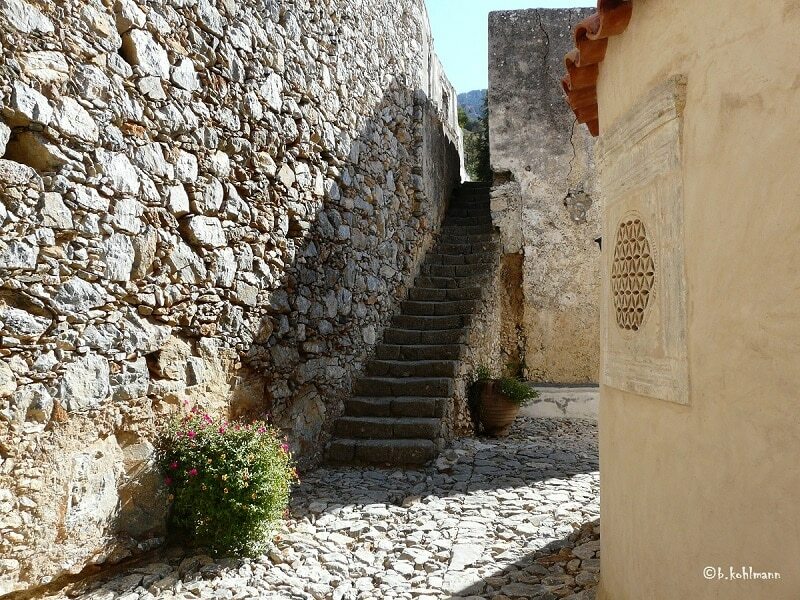 But for sure it has the largest and most versatile Old Town of all Cretan cities. 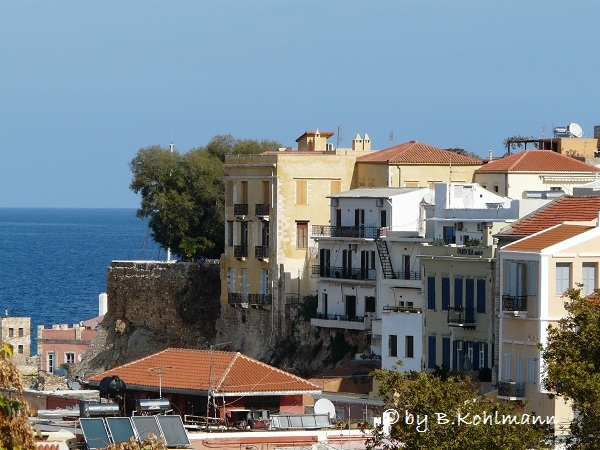 Chania is one of the oldest continuously inhabited settlements in Europe, with the old town neighbourhood Kastelli being inhabited since the Neolithic period. 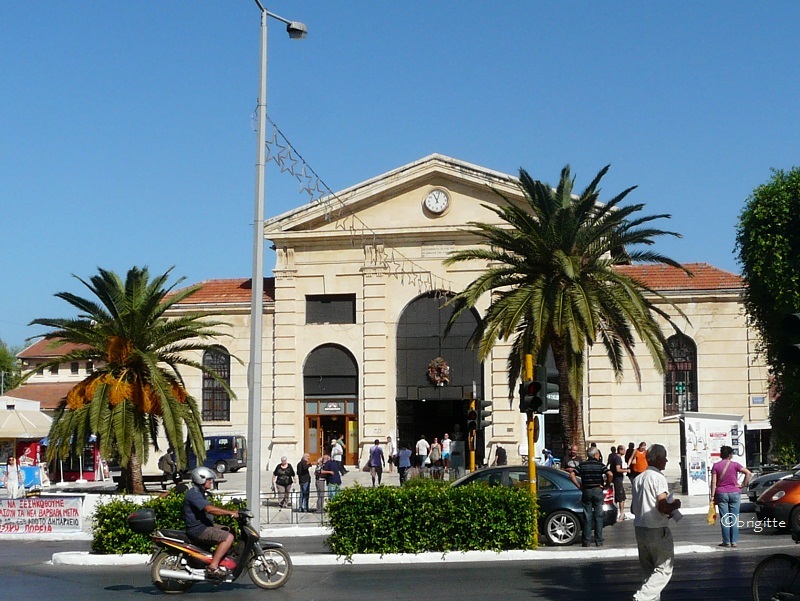 The modern city of Chania has about 60,000 residents, and the city center is located around the closed market hall “Agora”. On the central streets Tzanakaki, Papandreou, Chatzimichali Giannari, Apokoronou and Kydonias between the many small shops you can find cafes, souvlaki stands and snack bars with Tyropita and Koulouri; the pedestrian streets Mousouron and Tsouderon lead directly into the known “Leather Street” and to the Mitropolis Square with its many restaurants and cafes. 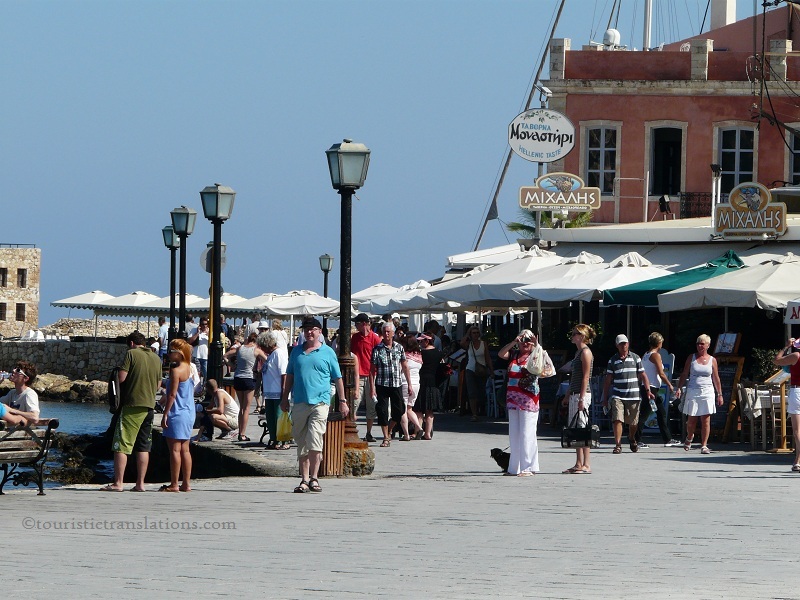 Afterwards stroll down Halidon Str to the most famous part of Chania, the “Old Port”! Here you can find locals, foreign and Greek tourists mingling in the summer and struggling for a seat at the numerous cafes and taverns. The Venetian harbor is the place to be during the summer months. Locals and visitors enjoy walking along the long seaside promenade. The Egyptian lighthouse is the town's symbol. The Mosque Kioutsouk (meaning “little”) Hassan or Giali Tzamisi (meaning, the Mosque of the Seaside), as it is commonly known, is a unique sample of Islamic art of Renaissance. 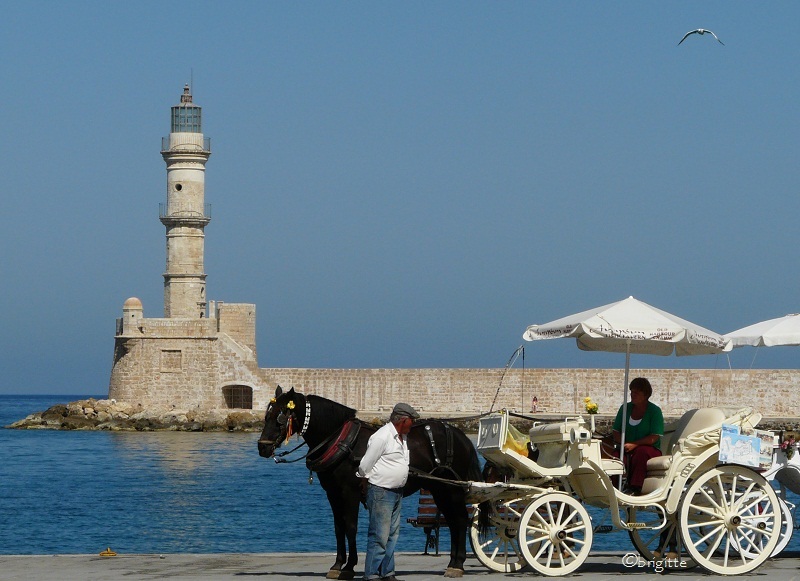 What gives Chania the wonderful charm of all Cretan cities? There are still existing architectural influences from diverse eras, such as the Byzantine, Arab, Ottoman and Venetian times. This also applies to the city of Chania. 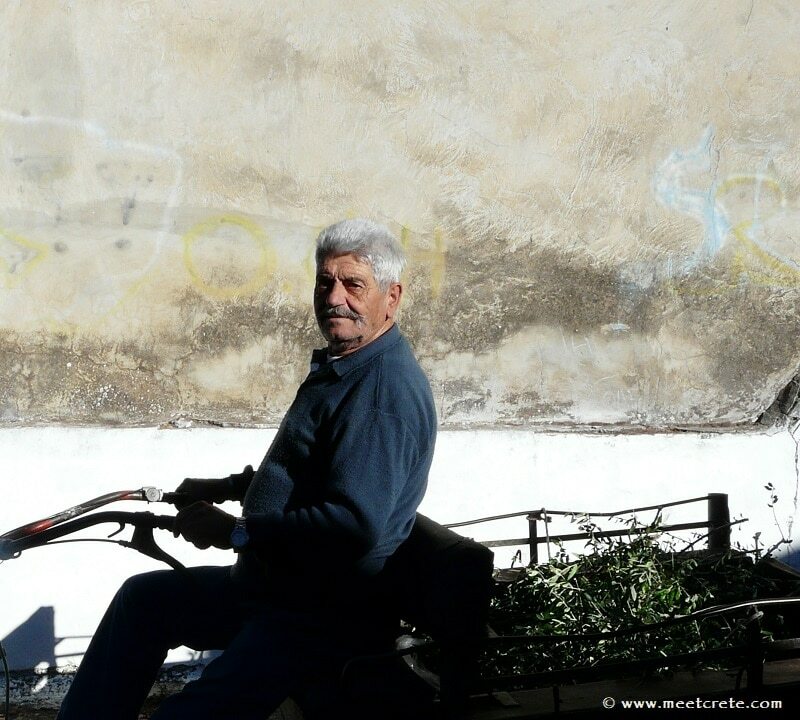 Wherever the eye wanders, wooden bay windows, ornate columns and marble slabs, particular Arabic inscriptions and Venetian arches adorn the sprawling old town with its neighborhoods Topanas, Evraiki, Kasteli, Splantzia and Koum Kapi. 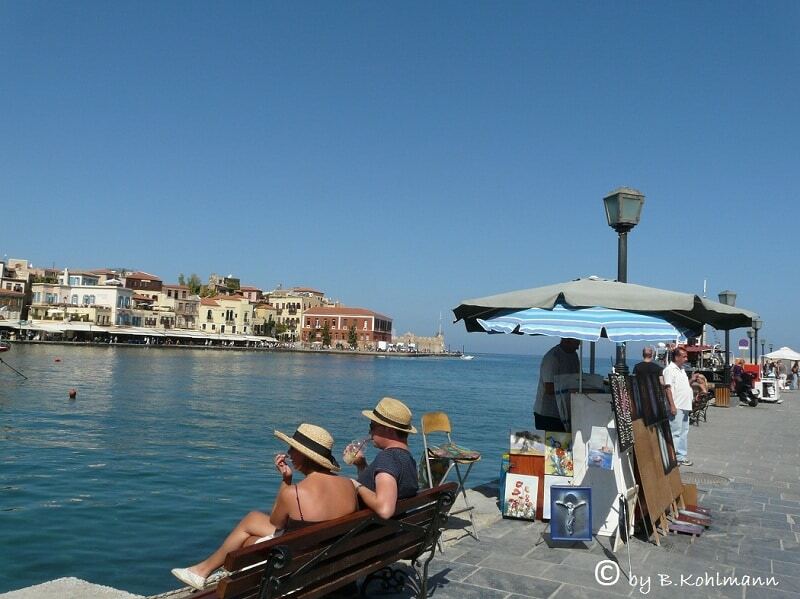 Chania has a very wide seafront promenade, and passionate pedestrians come here for various enjoyment. 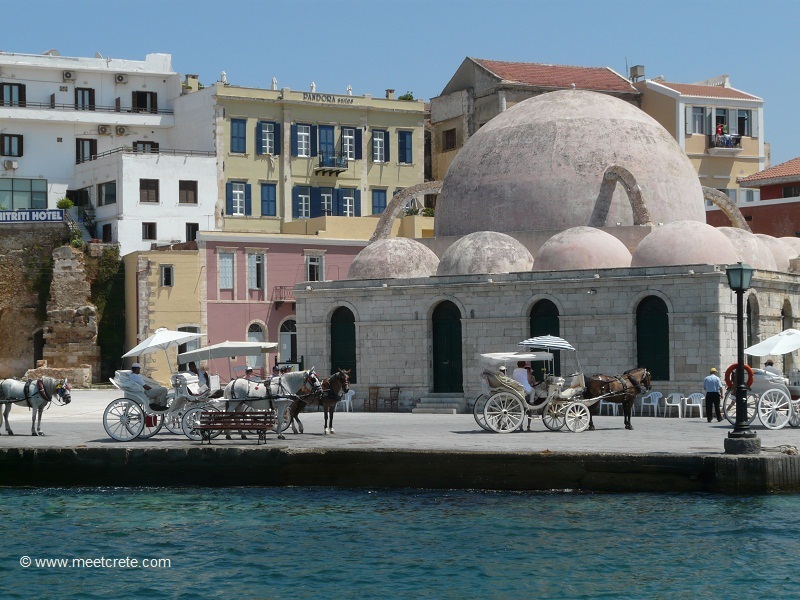 From the west, the trail begins at the sandy beach of Nea Chora and runs along the fishing harbor and passes the public swimming pool to the huge parking lot below the Firkas Bastion; here the Old Port begins with its impressive Venetian and Ottoman buildings. Past the Mosque of the Küçük Hasan Pasha, past the former shipyards Neoria and always along the water, one approaches Koum Kapi area with more cafes; here mostly the locals sit among themselves. The hustle and bustle of summer is replaced by the much quieter winter from November, and the old harbor remains always through all the seasons the meeting place for the inhabitants of Chania. 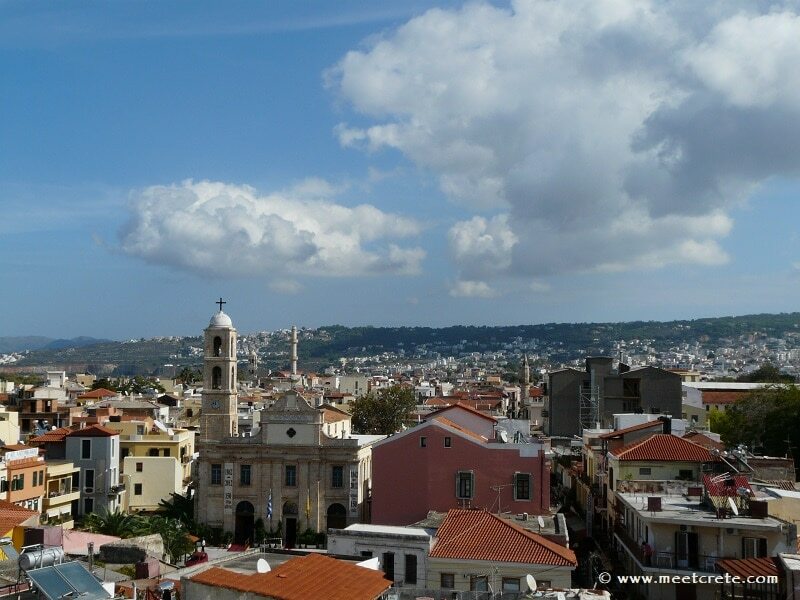 View over the roofs of Chania. At the center dominates the historical Trimartiri church, the Cathedral of Chania. During the ancient period (3.000-2.800 B.C.) 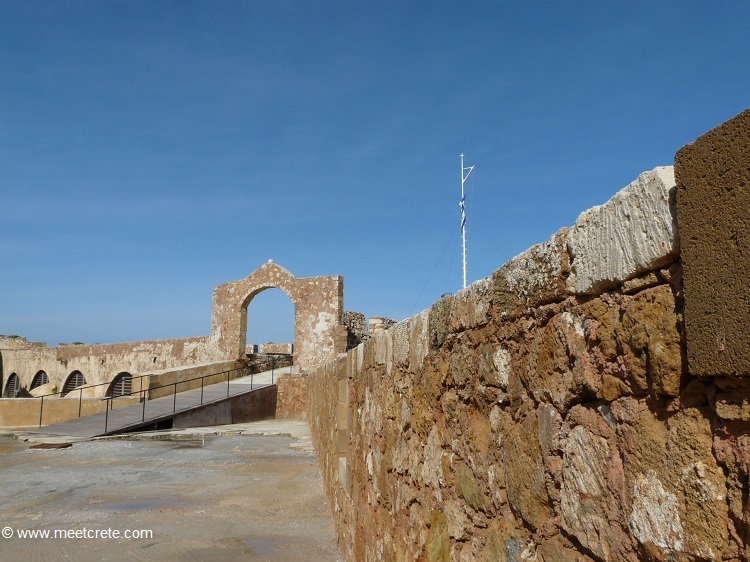 the old harbour was used by the ancient Minoans, as crossroad of all five Continents. Furthermore, this harbour hosted ancient Kydonia to the late 7th century A.D., one of the most important cities of ancient Crete, while it was conquered many times during the past by Romans, Byzantines, Venetians, Turks, Hebrews, Egyptians, and Arabs, till the end of the 19th century, when it was liberated. During the Venetian occupation (1204 – 1669), the need for the closer presence of Venetians in Crete made them construct a large number of Neoria (arsenal) in Chania, where the ships would be repaired during the winter. 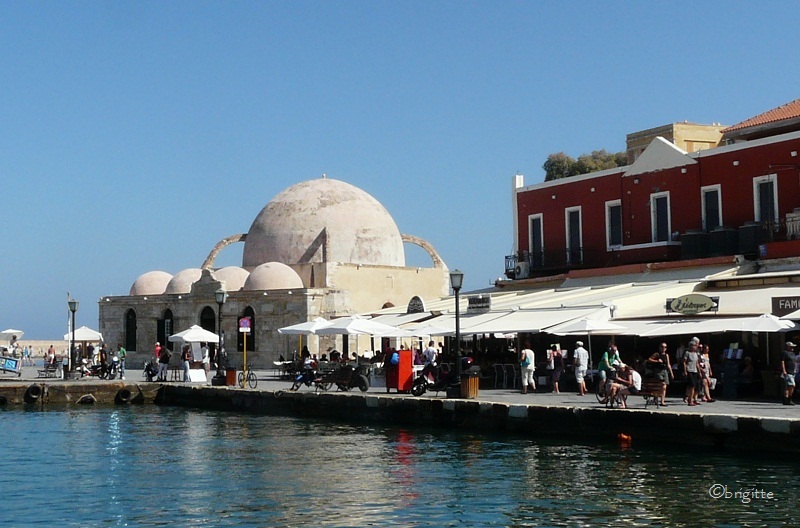 The construction of the first two Neoria in Chania was completed in 1526. In 1593, sixteen Neoria had already been constructed. Giali Tzamisi is the unique preserved Mosque of the city and was built during the second half of the 17th century. 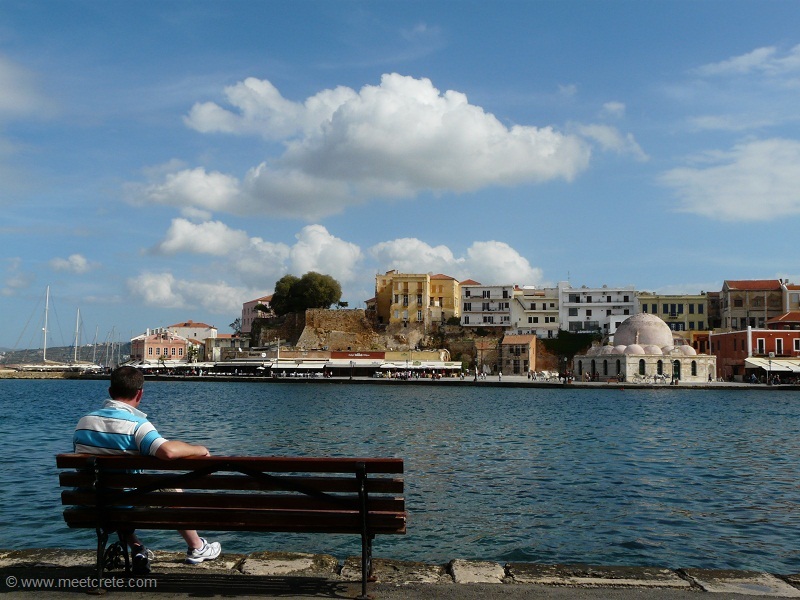 It is located at the Venetian Port of Chania. The Mosque Kioutsouk (meaning “little”) Hassan or Giali Tzamisi (meaning, the Mosque of the Seaside), as it is commonly known, is a unique sample of Islamic art of Renaissance. The Municipal Market of Chania, the large building of 4000 square meters in the center of Chania is the heart of the city. Its foundation started on August 14, 1911, at the place that was the main rampart of the fortification during the Venetian period, and the construction of the building was completed during the second half of 1913. The Archaeological Museum of Chania was founded in 1963 and is located at the place of the Venetian Monastery of Agios Fragiskos in Halidon Street. 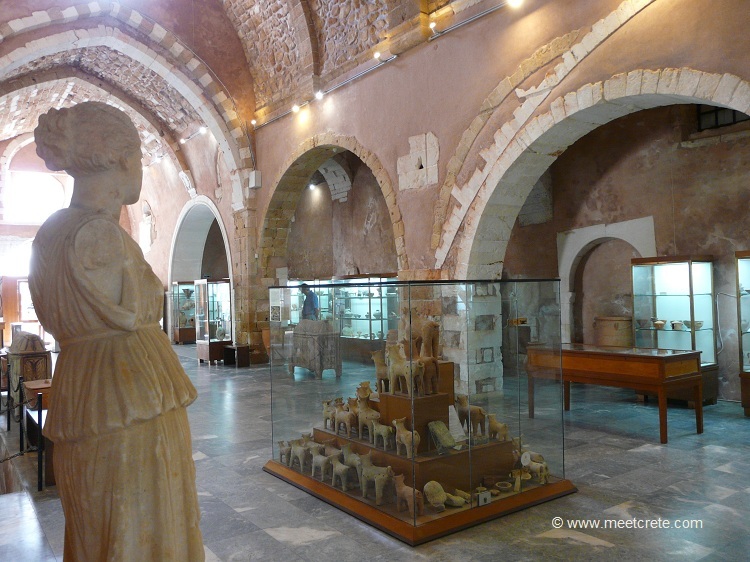 The collection of the museum includes findings from excavations in several areas of the city that have been performed during the last 50 years, and its exhibits cover the cultural history of Chania from the neolithic period till the Roman Empire. The Folklore Museum is located at the center of the old city in Halidon Street, next to the Catholic church. 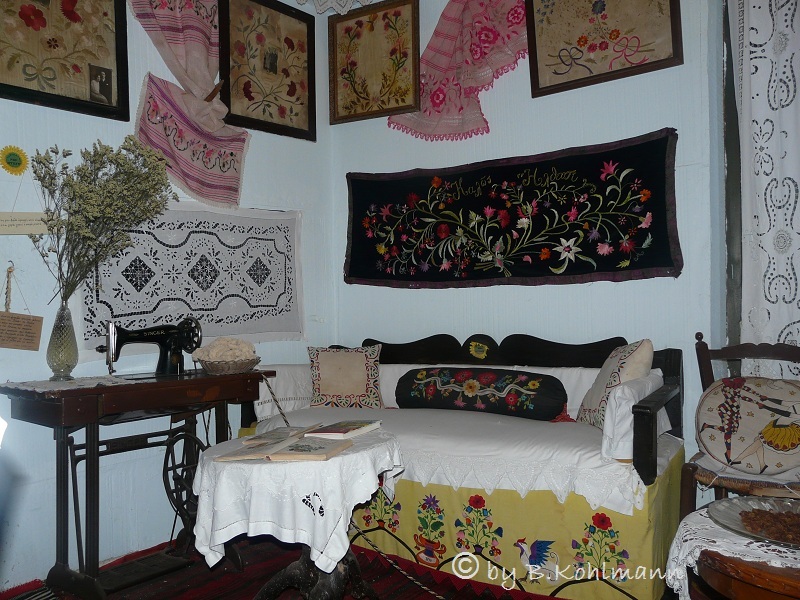 It includes folklore and traditional exhibits that allow the visitor to have a representative picture of the way of life of older residents of island during the 18th and 19th century. 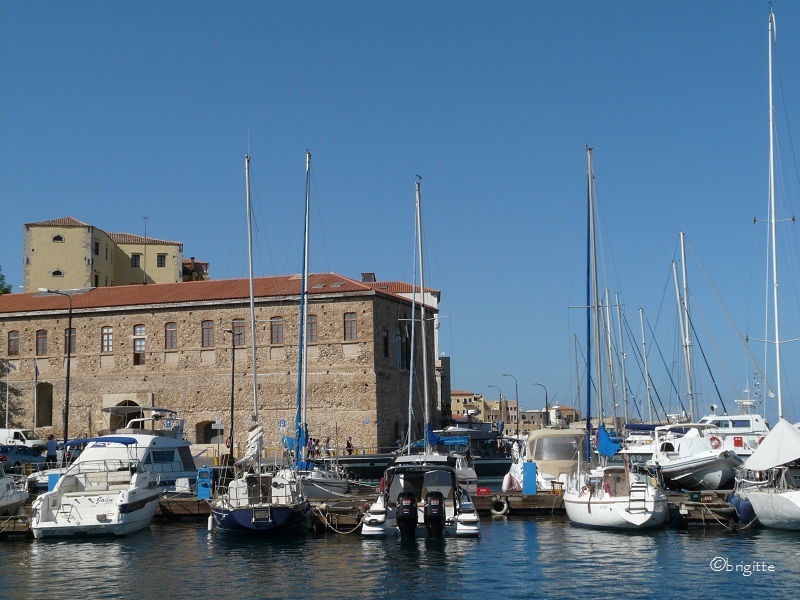 The Nautical Museum of Crete is located at the entrance of the historical fortress Firka. It was founded in 1973 in order to promote the nautical traditions and history of the island. 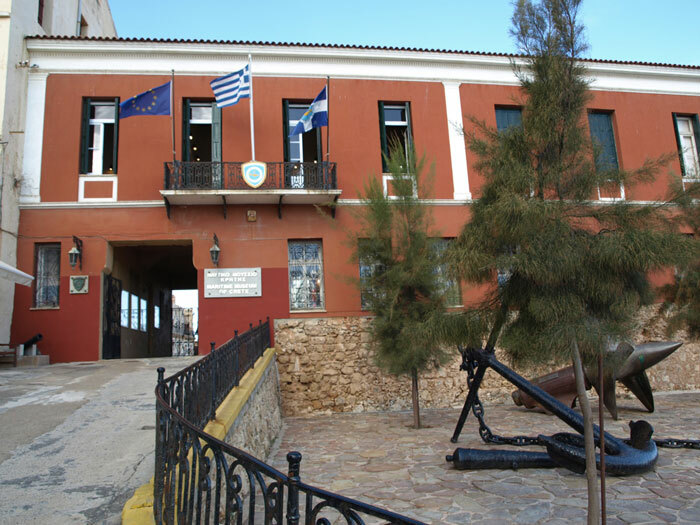 The Museum cooperates and interacts with other Nautical Museums in Greece and abroad. Those who prefer the city to the beach holiday vacation,must not forego taking a swim. 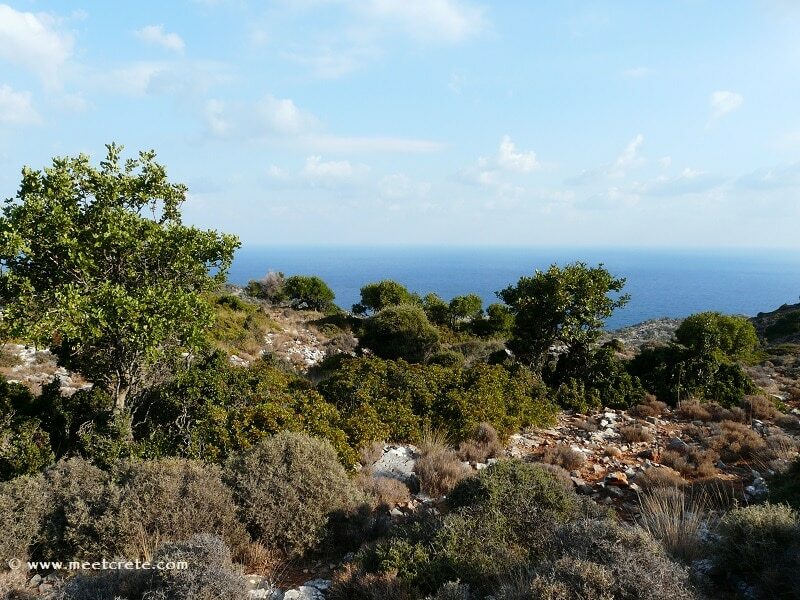 In the western district of Nea Chora, the first large sandy beach is practically already on the doorstep. 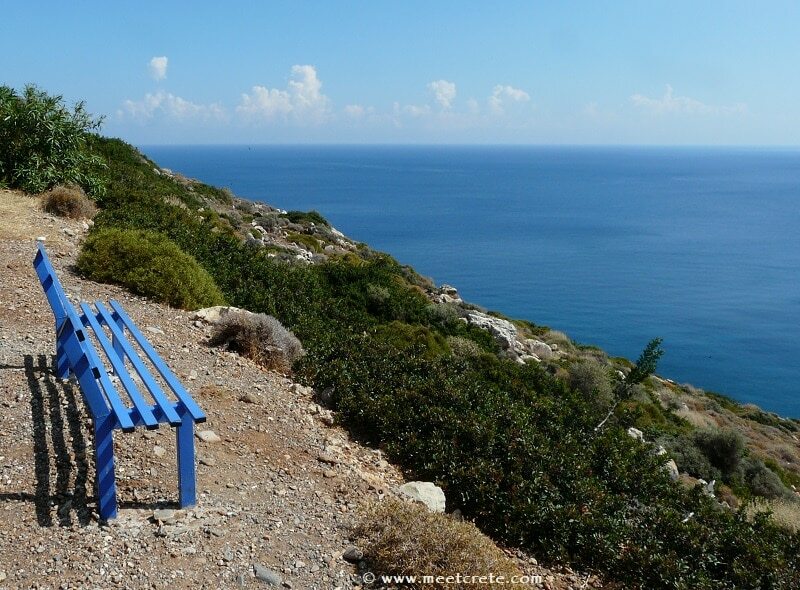 By bus one has best access to a number of beautiful sandy coves about 4km west of the city; the large bay Chrysi Akti (Golden Coast) and the 3 smaller of Agioi Apostoloi who received their name from the small chapel attached. All of these bays are well equipped with showers, deckchairs, canteens etc, the bus service to Chania place in 30 min. intervals. 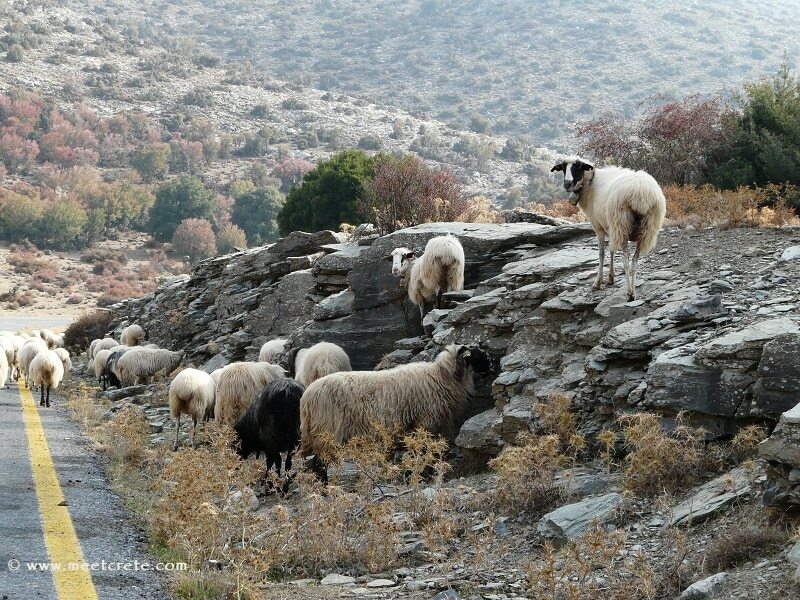 the beaches of Elafonisi, Kedrodasos, Falasarna and Balos are among the most exotic of the island, and the Samaria Gorge is a must for any fan of Crete.